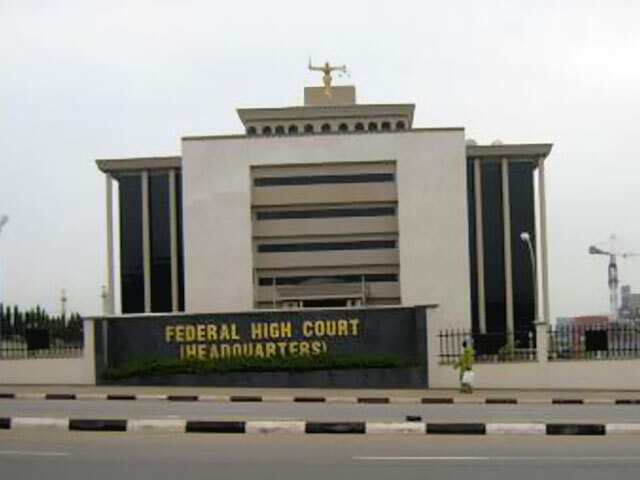 A FEDERAL High Court in the Federal Capital Territory (FCT), presided over by Justice Gabriel Kolawole, has declared the non-interest financial institution operating under the principles of Islamic jurisprudence as illegal and unconstitutional. Justice Kolawole yesterday held that but for the plaintiff, Godwin Sunday Ogboji, who, he said, lacked the locus standi to institute the action, the licence issued to the Jaiz International Bank PLC to carry out Islamic banking in the country would have been nullified. “There are no provisions in the CBN Act and the Banks and other Financial Institutions Act (BOFIA) that empowers the CBN Governor, Sanusi Lamido Sanusi, to issue licence for non-interest financial institution to operate under the principles of Islamic jurisprudence without the approval of the Head of State through the minister of Finance. “Unlike the other specialised banks, the Jaiz International Bank PLC can only be established in the country with the intervention of the National Assembly by amending the BOFI Act.